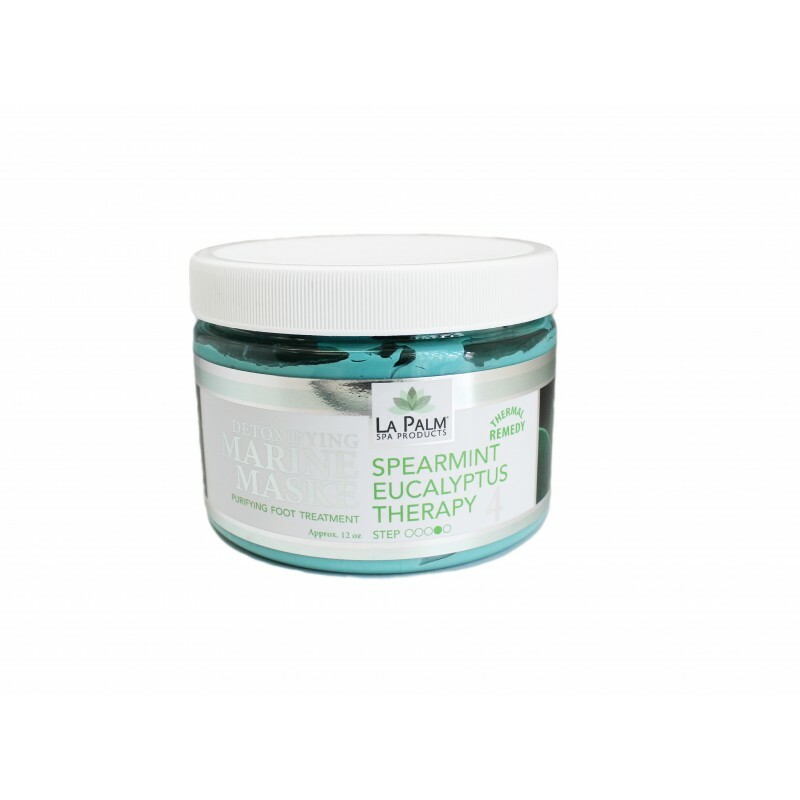 The La Palm Ice Mineral Marine Mask is formulated to relieve dry skin while rejuvenating and maintaining youthful elasticity. Its unique blend of essential minerals helps revitalize the look of skin. It can also provide temporary relief of minor aches and pains.